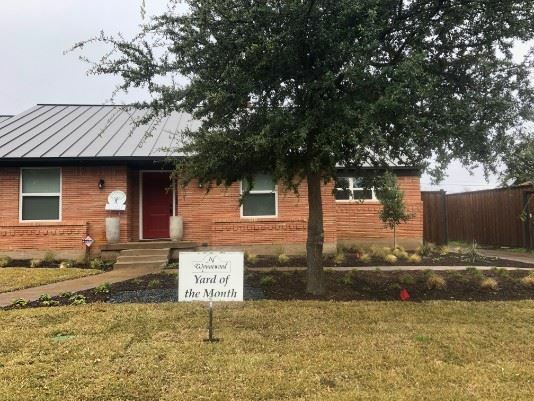 Congrats to 619 Woolsey Drive for being selected as April 2019 Yard of the Month! 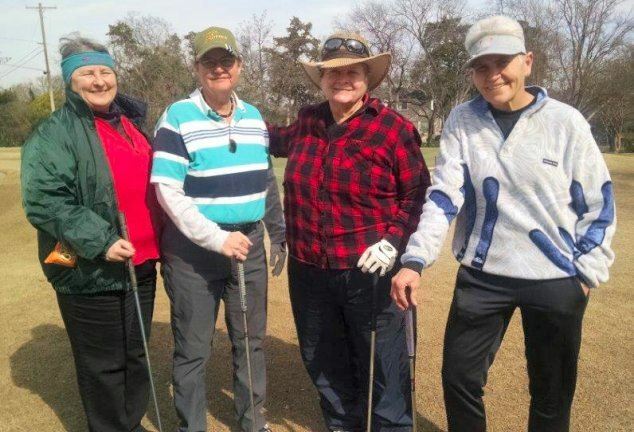 On March sixth and seventh, Lynn Sulander, Barb Nunn, Cynthia Michaels and Mary Scherer participated in the Senior Games Golf Tournament which was held this year at Stevens Park Golf Course. Please congratulate Barb and Mary for representing us well! A good time was had by all. 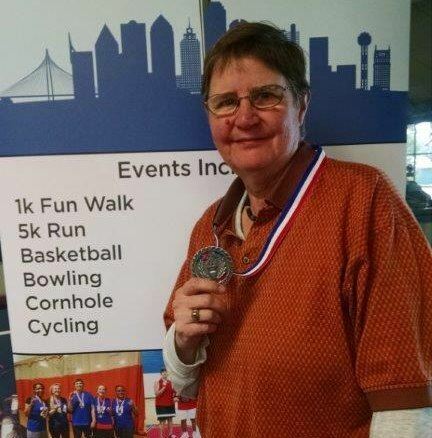 Barb Nunn won 2nd place in age division [60-65]. Mary Scherer won 3rd place in age division [65-70] (FYI-she beat out Cynthia by two strokes) and also won closest to the pin on Hole Number 12. From left to right: Lynn Sulander, Barb Nunn, Cynthia Michaels, Mary Scherer. These ladies participated in the Dallas Senior Games. 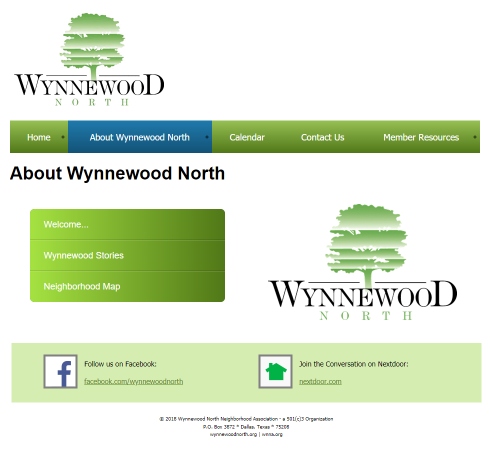 The sun was shining, but temperatures and our Wynnewood team were cool. We invite all golfers within the senior age bracket come join us next year. Date and location to be determined. 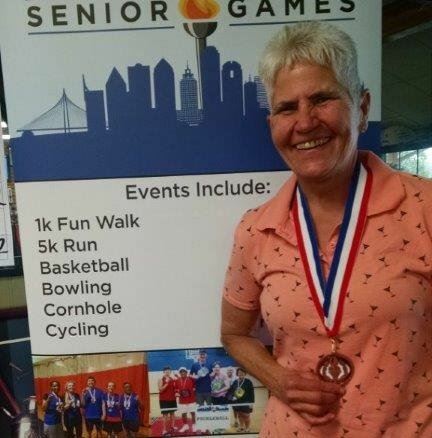 See Dallas Senior Games or contact Cynthia Michaels for more information. Join us for the Annual Spring Fling & Easter Egg Hunt! Join us early (at 6:30) for the Cookie Social. Or come just for the association meeting (at 7:00). Directions and agenda are located here. You can now access the Winter 2019 Newsletter here. Congrats to 531 Monssen for being selected March 2019 Yard of the Month! Congrats to 1811 Shelmire for being selected February's Yard of the Month!